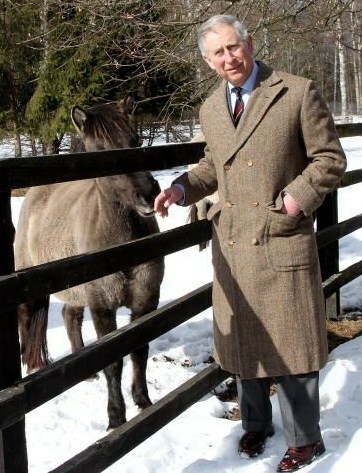 Prince Charles looking for a Royal wedding present ??? KRAKOW TOURS – There have been reports this week that Prince Charles is about to add another palace to his already large list of properties after taking a fancy to a 16th century gothic castle in rural Silesia. According to both Polska Times and Gazeta Wroclawska, after purchasing Bozkow Palace, the Prince intends to use it as a holiday retreat and let it out for the remaining part of the year. However, Clarence House have so far denied the news, despite reports from Polska Times that his attention was first drawn to the building whilst on an official visit to Poland last March. The estate currently belongs to Poland’s Ministry of Education, which is desperate to be rid of the dilapidated buildings and horrendous maintenance bills. 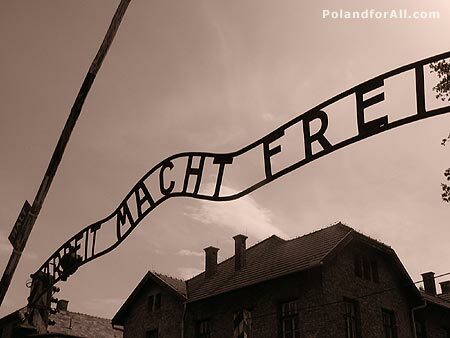 KRAKOW TOURS – It’s been nearly a year since the theft of the infamous “Arbiet Macht Frei” sign that had once greeted prisoners destined for the death camps at Auschwitz. Though the sign was recoveredjust three days later, it wasn’t until yesterday that the final steps were taken so that those responsible could be brought to justice. In March, three of the five Polish suspects involved in the theft of the sign were handed prison sentences ranging from 18 to 30 months. However, the alleged mastermind of the theft, Swede Anders Hoegstroem, a former neo-Nazi, as well as two Polish suspects, were only charged by Polish prosecutors on Thursday. Hoegstroem, who had been extradited to Poland in April, is now facing between 28 and 32 months for incitement to commit theft of the historic sign. One of the Poles, identified as Marcin A., was indicted with the same charge, while the final suspect, Andrzej S., has been charged with participating in the actual theft, though he pleaded not guilty. Hoegstroem is expected to agree to a plea bargain to serve out his sentence in Sweden. Jesus Christ that’s a big one……. KRAKOW TOURS – Taking Jesus Christ Superstar to a whole new level, literally. 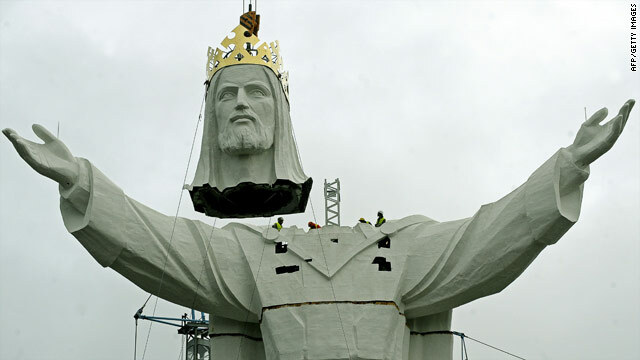 An almighty statue of a crowned Jesus Christ has been erected in Swiebodzin, North West Poland. Standing at more than 100 feet tall and erected in a similar design to the statue of Christ the Redeemer in Rio de Janeiro, it will be the world’s grandest statue of Jesus. The body of the statue is 33 meters high, each meter representing a year of Jesus’ life, while the crown perched on his head measures three additional meters. Despite Poland’s historic faith and following of the Catholic Church, the community has become divided, leading to charges of megalomania against the Catholic church. When a crane attempting to place the statue’s head collapsed, the head fell and crushed a builder’s foot. Many deriders believe this mishap is a sign from God and are calling for the statue to be dismantled. Even the chief building inspector has received threats, including a brick thrown through his car window. The monument is five years in the making and was originally designed as a small garden sculpture. Statue supporters, led by local priest Sylwester Zawadzki hope that the monument to Christ will show religious piety, encourage pilgrimages and attract tourism. However, building experts have voiced concerns that the statue’s foundations are not up to standard. “We’ll give it 20 years, maximum, then it’ll fall apart,” a building expert told Polish media. One thing’s for sure: Jesus really is larger than life. Krakow – Top of emerging outsourcing cities. KRAKOW TOURS – Krakow has come top in a ranking of emerging outsourcing cities worldwide. Krakow moved up from fourth position to take the top spot this year in a ranking of the top emerging outsourcing cities drafted by Global Services and Tholons. Overall, Krakow places eleventh after the top ten established outsourcing cities. The Chinese capital Beijing came second, followed by Buenos Aires, Cairo, Sao Paulo, and Ho Chi Minh City. The move to award Krakow the top spot come after the city has managed to draw in companies ranging from Capgemini, Google, IBM and Microsoft. Over 50 companies undertake outsourcing activity in Krakow, paving the way for around 16,000 jobs. 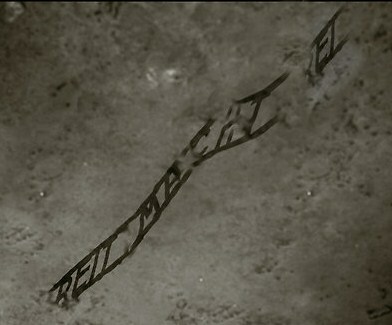 Oswiecim (Auschwitz) to separate from its’ twin. KRAKOW TOURS – The mayor of Ballan-Mire, central France, has announced that he does not want to renew a twinning agreement with the southern Polish town of Oswiecim, citing concerns that the local authorities there are distancing themselves from the former Nazi concentration camp situated there. According to reports from Agence France Presse (AFP), Laurent Baumel, the socialist mayor of Ballan-Mire, near Tours, has criticised the twinning agreement, signed in 2002 by his predecessor, by stating that the contract does not refer in any way to the Nazis’ activity at the site of Auschwitz, where an estimated 3 million people died during World War II. According to Mayor Baumel, since 2008 Oswiecim authorities want to forget about the Nazi concentration camp as part of the twinning agreement. “The Polish local authorities are standing by the separation of the town from the death camp, in effect leading to the trivialisation of the town itself,” Baumel stated. “In fact, their approach is based as if they were to say ‘stop identifying our quaint town with a death camp; Oswiecim is not Auschwitz’,” Baumel complains. “By no means do I want to support a strategy based on separating the name of Auschwitz from everything it means in common history,” the mayor has said, with reports in La Nouvelle Republique (FR) that Baumel has already taken the decision not to renew the agreement. Meanwhile, head of Oswiecim’s town council, Piotr Kucka is surprised by the French mayor’s decision. “We have always repeatedly stated that it is not allowed to link the town with the camp. After all, that is also the policy of the Polish state as a whole,” Kucka told the Polish Press Agency (PAP). “As soon as there is talk of an ‘Oswiecim camp’ instead of ‘Auschwitz’, a line is crossed as to the falsification of ‘Polish concentration camps’,” Kucka maintains. Oswiecim is a town over 800 years old, reminds Piotr Kucka, yet Auschwitz was the result of a five-year period of Nazi occupation, when most Polish and Jewish residents were resettled to make way for a model German town. Originally, Auschwitz camp was used for the interment of Poles. Town councillor Piotr Kucka told PAP that current residents of Oswiecim make sure that visiting Germans refer to the town in its proper Polish form, and the German name. Co-operation between Ballan-Mire and Oswiecim has been ongoing for around ten years, starting with youth exchanges, and ultimately leading to a Polish-French Friendship Association based in the southern Polish town. The mayor of Ballan-Mire last visited Oswiecim in the Spring of this year. His opposite number is Oswiecim, Janusz Marszalek, has not been informed of the decision. KRAKOW TOURS – This month, Poland will become the 11th EU member state to ban indoor smoking in areas of work, following in the footsteps of the UK, Ireland, Holland, France, Italy, Slovenia, Latvia, Sweden, Finland and Bulgaria. 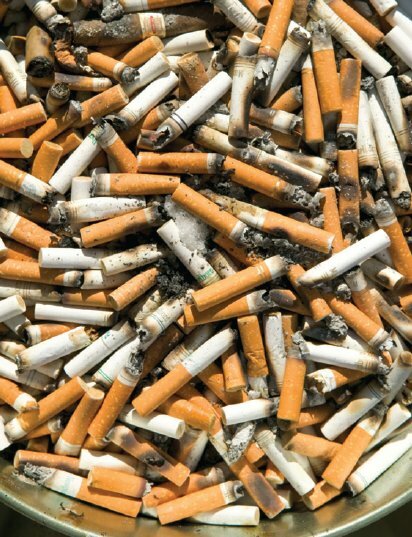 The law is the result of an EU initiative that seeks to ban smoking within the EU in workplaces by 2012. The national smoking ban in Poland was voted into the law registry on 14 May by the Sejm after undergoing a series of revisions. It goes into effect after six months in the law registry, on 15 November 2010. The first version was a complete ban on indoor smoking in workplaces; the fourth version, which passed with 217 votes for, 165 against, and 48 withheld, allows for smoking exceptions in designated, enclosed areas. The ban encompasses many former smokers’ havens, like bars, pubs, cafes and nightclubs. The exception: in places with two or more rooms, smoking can occur in one of them, so long as the area is separated from the other room(s) and has an adequate ventilation system (which bar owners have said cost between 20,000 and 50,000 złoty). 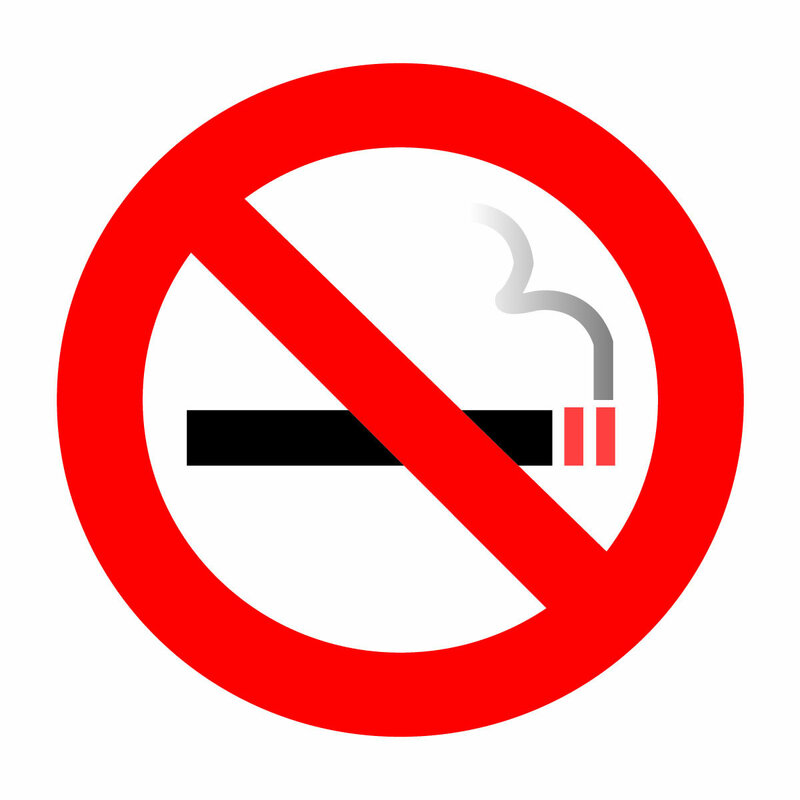 In places of mass transit or service vehicles (such as taxis and buses), public places used for relaxation, children’s playgrounds, or at mass transit stops and stations, the smoking ban is in full effect. The penalty for lighting up where it is prohibited is claimed to be a 500 złoty instant fine for the smoker. Business owners will be fined 2,000 złoty for failing to display information about the smoking ban in their venue or vehicle. As for whether Krakow bar owners will be fined for smoking on their premises, there is no information on that point as of yet. This has led to understandable frustration from business owners at the fact that little has been done to inform the public about such a possibly significant change. One source asked, “What am I supposed to do? Kick smoking clients out on the street?” A spokesman for the Municipal Police of Krakow, Marek Anioł, had no official position as of yet from the commander-in-chief on how to interpret enforcement of the law on this point. So then the question remains, are people really going to stop smoking in bars? And if so, will that impact local businesses? KRAKOW TOURS – Anders Hoegstroem, the Swede who is accused of stealing the “Arbeit Macht Frei” sign from the Auschwitz museum in December 2009, has complained of bad conditions in the jail where he is currently being held. Hoegstroem earlier passed on his grievances to a friend in Sweden, Bjoern Fries, a politician for the Social Democratic Party in Sweden. Fries announced the thief’s malcontentment on SVT, Sweden’s public broadcaster on Thursday evening. “Hoegstroem has lost 15 kg since he was interred in Poland, and he also has to pay for his own water and personal hygiene products,” Fries said. Former neo-Nazi, and allegedly the mastermind behind the theft of the sign, Anders Hoegstroem is currently being held in a prison in the southern city of Krakow, along with two Polish suspects: Marcin A. and Andrzej S.
Investigations into the theft have been extended until December, with media reports stating that the case will probably be finished by the end of this year. Hoegstroem has maintained his innocence in the case, which accuses him of the theft and also persuading the Poles to help him. If found guilty, he could face a 10 year sentence. For the time being KRAKOW TOURS are ranked as the NUMBER ONE of 54 attractions or ‘Things To Do‘ in Krakow. Also ranked NUMBER ONE in Southern Poland. Thanks to all our guests for submitting such great reviews. KRAKOW TOURS – Poland’s new smoking laws, which are set to kick in mid-November, are causing major headaches for restaurant and pub owners. The legislation, which is being viewed as a major U-Turn by the government, has left many in the dark with regards as to what exactly the laws are, and how they are to be enforced. Smoking bans in public places are now common throughout most EU countries such as France, Spain and the UK. But the new Polish laws will allow premises with over 100 square metres some leeway with the option of including a separate smoking room for clientele, leaving a large number of clubs and restaurants unsure of where they stand. Magdalena Potocki, manager of Restauracja Image, says that she was surprised by the introduction of the new law. This kind of problem will hit a large number of Polish establishments, many of which fall short of the required 100 square metres. With the new laws still not entirely clear, small pub and restaurant owners are now worrying that they will lose customers to competition with larger floor space and that very soon they may be out of business.